Nestled along the quiet ridge in the sought after Sunset Hill neighborhood. Two story with forever views south toward the Flatirons and northwest over the city and foothills. Beautiful shaded flagstone patio. Two upper level terraces. Lots of natural light. Three car garage. Walk to Pearl Street or the Ideal Market Shops. 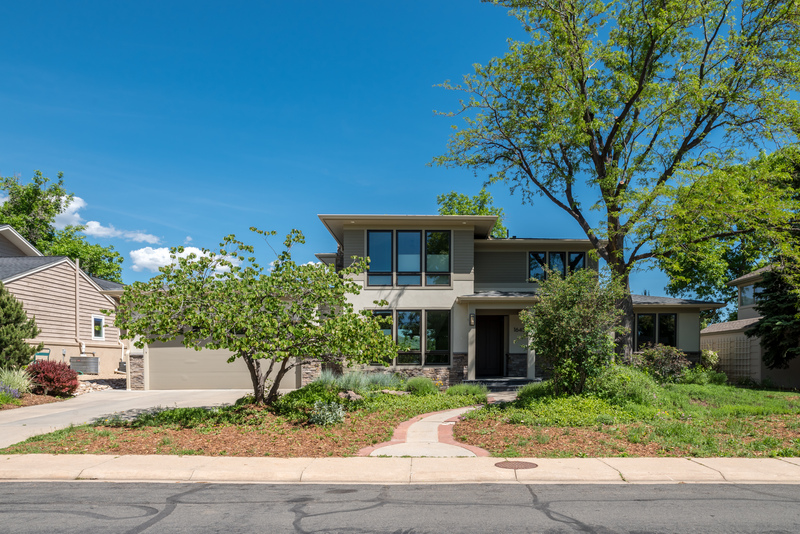 One of the cities most desirable streets high above central Boulder!